3.00 Cts Princess Cut Black Diamond Engagement and Plain Wedding (3mm comfort fit) Ring Set in Sterling Silver . 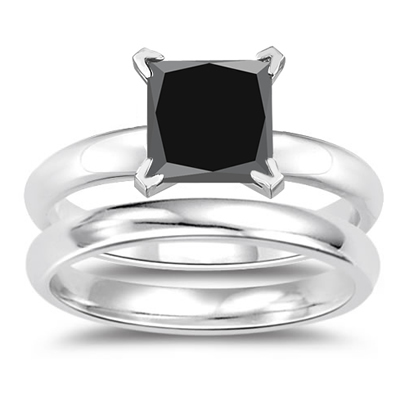 This adorable Black Diamond Engagement and Plain Wedding (3mm comfort fit) Ring Set displays an A quality princess Black Diamond prong set in Sterling Silver. Approximate Black Diamond Weight: 2.98 Carats. 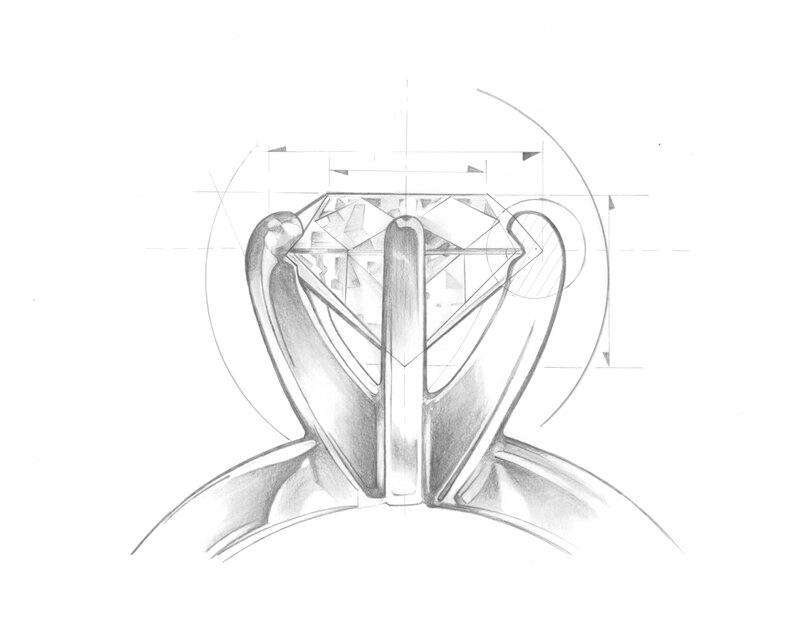 A ring ideal to compliment your style. You save an additional: 247.60!